A beautiful and lasting memorial park dedicated to the military men and women of the United States who have served our great country. 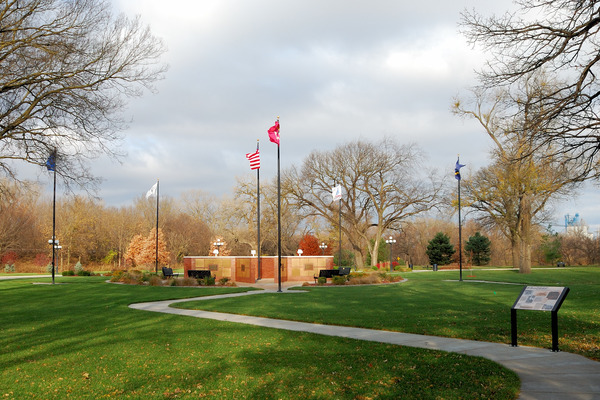 Veterans Memorial Park is located at 1050 South 6th Street in Beatrice (just south of the Big Blue River on Hwy 77) The park features a memorial plaza using five points of the star symbolizing the military branches: Army, Navy, Air Force, Marines and Coast Guard. 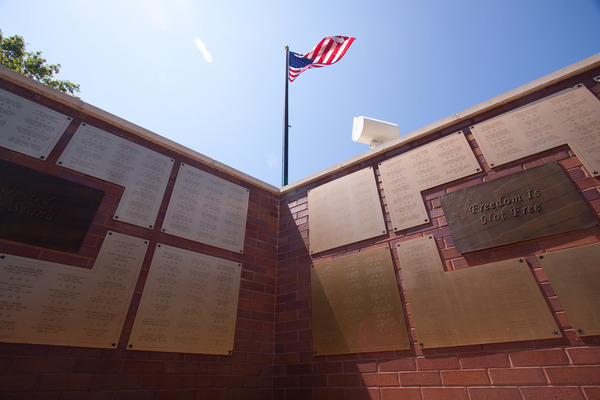 Walls of Honor contain over 1500 inscriptions of veterans who have served our country. Inscriptions are added on an on-going basis. 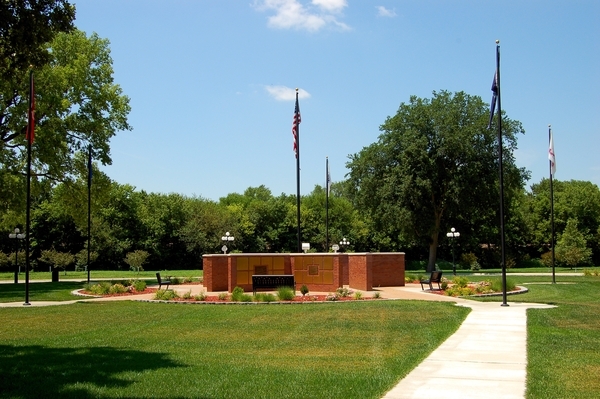 Ten historical pedestals are located in the park depicting how Gage County “Answered the Call” from the early wars through the present. 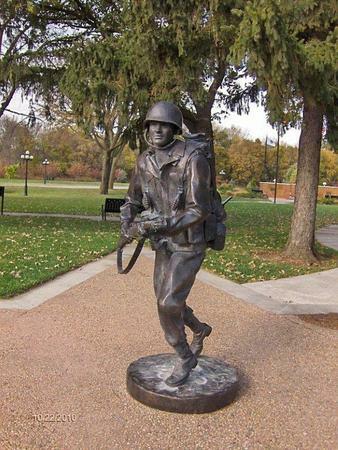 A WWII sculpture was installed during the summer of 2009 dedicated to all soldiers with a special tribute to Nebraska National Guard Company C. Additional sculptures are in the planning stages. Be sure to check out this video of the Veteran's Memorial by Laugh-Smore Productions!